Hong Kong, 2018-Jul-30 — /Travel PR News/ — Cruise-goers looking to squeeze in a luxurious stay prior to setting sail or to maximize their post-cruise time in Miami, can enjoy Mandarin Oriental, Miami’s recently-launched Cruise Your Way package that is valid all year round. Experience Forbes Five-Star luxury in a Premier Bay View Suite, featuring a large bedroom and spacious living area complete with sweeping vistas of Key Biscayne and Biscayne Bay. The Cruise Your Way package allows guests to customize their stay – their way. With the ease of a phone call prior to arrival, our reservations specialists can coordinate round trip services for up to three people with three pieces of luggage either from Miami International Airport or from the Port of Miami, which is in close proximity to the hotel. For booking information or reservations, please visit mandarinoriental.com. 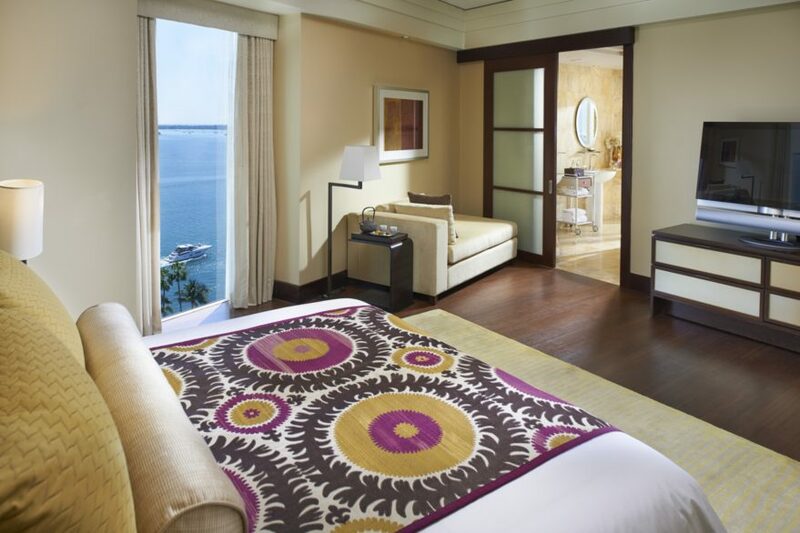 Contemporary in design and with a prominent waterfront location on exclusive Brickell Key, the luxurious Mandarin Oriental, Miami features 326 elegant guest rooms and suites, offering dramatic views of the bay and the Miami skyline. Facilities include the high-energy restaurant, La Mar by acclaimed chef Gaston Acurio, a waterfront Peruvian punch cocktail lounge, YAKU by La Mar, a sophisticated cocktail lounge and martini bar, MO Bar + Lounge, an award-winning tri-level spa, infinity pool, extensive meeting and business facilities and access to Miami’s finest cultural, dining, nightlife and shopping experiences. This entry was posted in Cruises, Hotels, Luxury, Travel, Travelers and tagged Cruise, Mandarin Oriental, Miami, Robert Lowe. Bookmark the permalink.